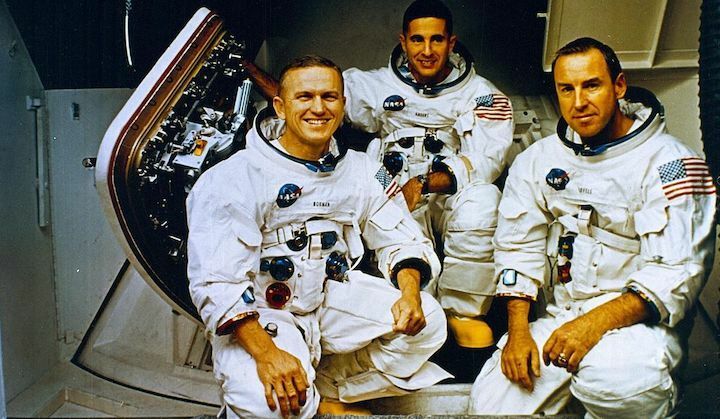 Astronauts Frank Borman, Bill Anders and Lovell were not supposed to visit the moon at all. The National Aeronautics and Space Administration had assigned these men to Apollo 9, a fairly routine test of the lunar excursion module (LEM) in Earth’s orbit. But during the summer of 1968, U.S. officials feared an unexpected Soviet jaunt to the moon, so just 16 weeks before the scheduled liftoff, they reassigned the astronauts to an incredibly ambitious and dangerous flight. 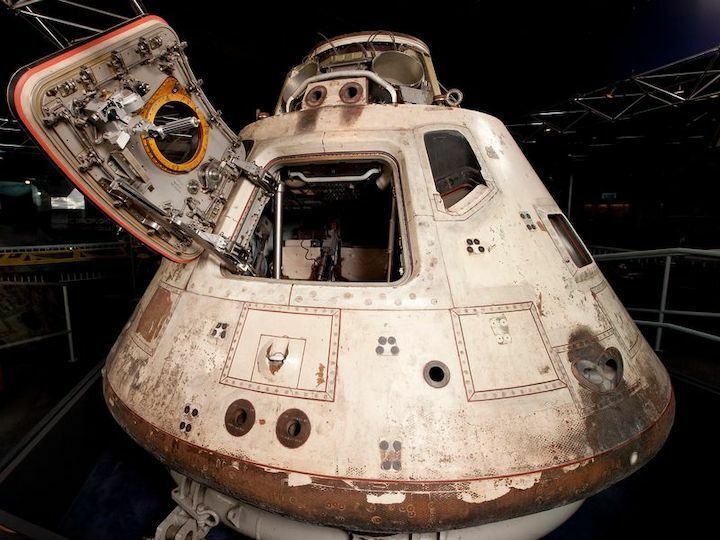 This decision was essential “to put us on the right timeline for Apollo 11,” says Teasel Muir-Harmony, a curator at the National Air and Space Museum and author of the new book, Apollo to the Moon: A History in 50 Objects. Flight Director Christopher Kraft told Borman’s wife Susan that the odds of her husband’s return were fifty-fifty. As launch day arrived on December 21, 1968, many “engineers and scientists at NASA question[ed] whether the crew” would ever return. 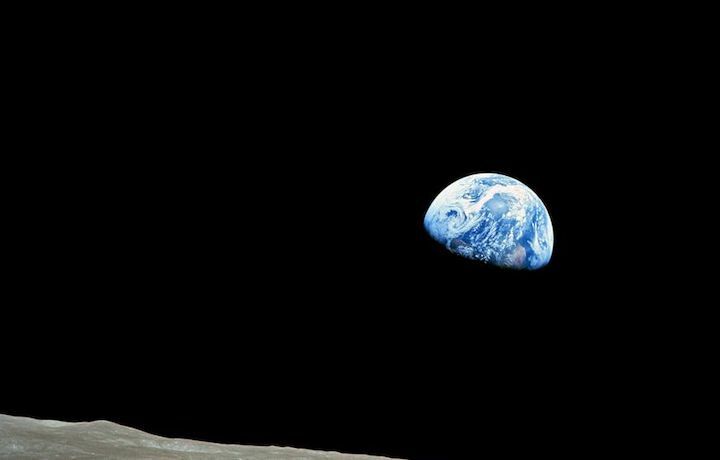 Some of the crew’s most critical engine burns, including the one that would return Apollo 8 to Earth, occurred when they were on the dark side of the moon and had no way of communicating with the rest of humanity. They fired their engines while the world waited in suspense. Many children went to bed on Christmas Eve 1968, not with visions of sugar plums dancing in their heads or even with dreams of shiny new bicycles lifting their hearts. Instead, they worried about three men far from home—and whether their engine would work correctly and send them back or whether they would die in unending lunar orbits. This unprecedented flight has been described as “99.9 perfect.” And when the three astronauts set foot on the aircraft carrier USS Yorktown after splashdown, Mission Control erupted in a celebration swathed in cigar smoke. The home team never cheered the small victories along the way to successful flights. It wasn’t time to rejoice until the astronauts stood aboard a U.S. ship. 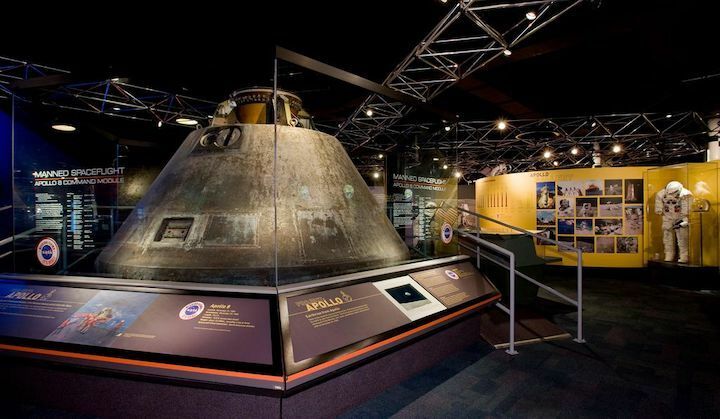 Today, the Apollo 8 command module, an artifact in the collections of the Smithsonian’s National Air and Space Museum, is on loan to Chicago’s Museum of Science and Industry, where it takes pride of place in the museum’s 50th anniversary celebrations of the historic mission. The command module was crucial to the astronauts’ success. After the 1967 fire on Apollo 1 that killed three astronauts, NASA had put a great deal of effort into guaranteeing that every element of this craft was flawless, Muir-Harmony says. Once the Apollo 8 astronauts had visited the moon, space enthusiasts began to foresee greater things. Paine quickly predicted that this flight marked just “the beginning of a movement that will never stop” because “man has started his drive out into the universe.” Borman told a joint meeting of Congress that he expected colonies of scientists to live on the moon. “Exploration is really the essence of the human spirit and I hope we will never forget that,” he told his audience.